Want it by Wednesday 24th April? Order within 4 days, 10 hours, 34 minutes and choose Royal Mail 24 Hour Delivery at checkout. 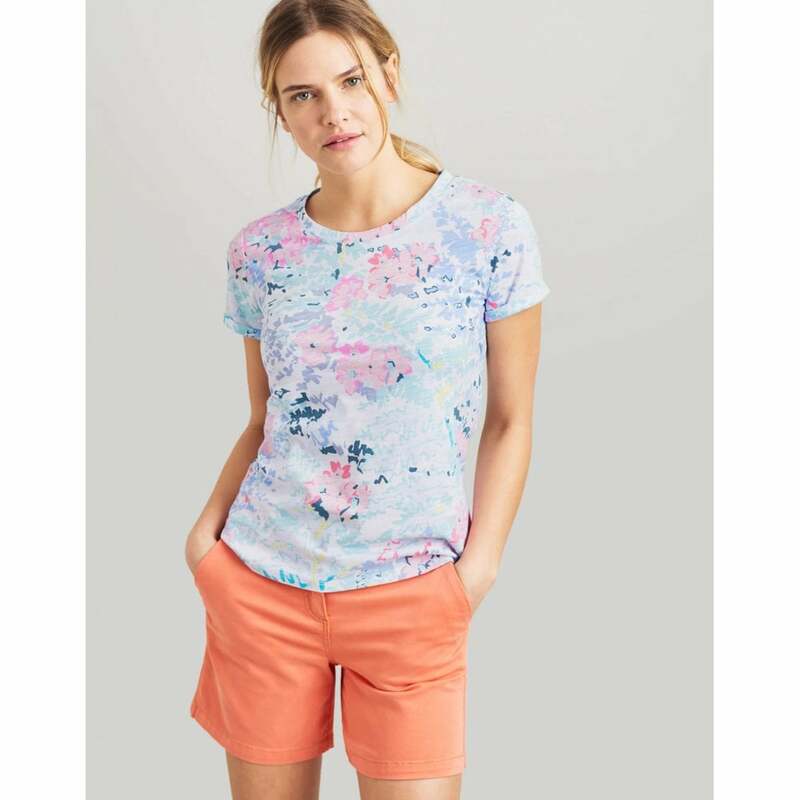 This gorgeous relaxed fit t-shirt is a summer essential! Crafted from soft breathable 100% cotton, and featuring a selection of beautiful prints. Its the perfect stylish grab and go t-shirt!